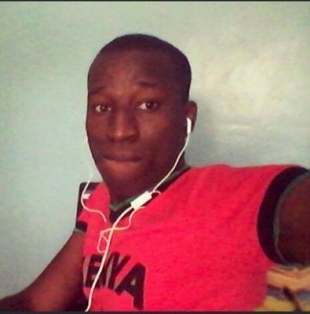 Blogger Cyprian Nyakundi is one of the most influential bloggers in the country. With over half a million followers on his twitter account he has managed to gather a lot of followers on his personal blog where he claims he writes everything that concerns Kenyans. Nyakundi is being sued by Telecom giant Safaricom after he wrote an article series about how the company is swindling its clients and infringing their privacy. Safaricom which has also been following up on Nyakundi's article felt that it was too much and went ahead to file a lawsuit against the blogger. This will be Safaricom's second lawsuit this week after suing competitor Airtel for infringing on Mpesa copyright. Nyakundi has since posted on his twitter account saying that he will stand by his side of the story and that the company only wants to silence those who speak out while it continues to steal from its customers.